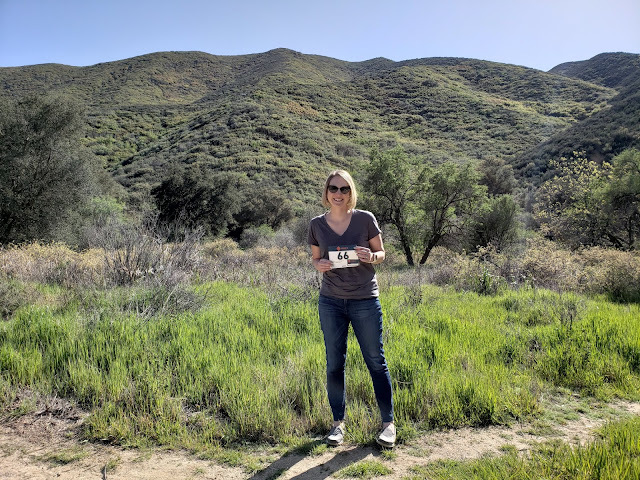 I've mentioned this on social media a bit, but it's time for the official blog announcement. 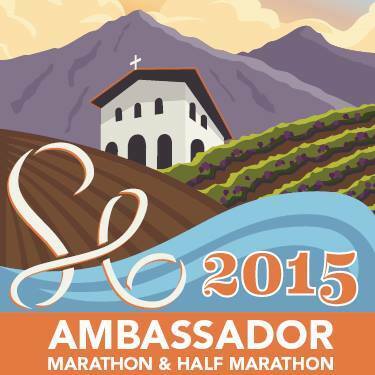 I'm honored to be a San Luis Obispo Marathon Ambassador for 2015! The race is in San Luis Obispo, a beautiful wine country area, on April 26, 2015. This is a new race for me and I always love the scenery in wine growing regions. I haven't decided if I'll be running the half or full yet, although my successful marathon in NYC makes me lean toward the marathon. That said, it's a little close to SFM (I'm already signed up) so I have some thinking to do before I finalize the plan. Another fun part of this is that I'll be ambassador-ing with a few friends I met from the SFM Ambassador group: Erin, Laura, and Charles. Kevin is already signed up to join us in SLO, and you should come too! Hit me up in the comments with any questions. Yay! I'm really pumped for this race. How fun!! I've looked at this race a couple times, but just haven't made the commitment to drive down for it! Do it! I have a discount code for $10 off - tweet me! Awesome! I went to college in Santa Barbara, so this race has always been on my bucket list. I love SLO! I hope I have a chance to meet you this weekend at the Big Sur half.